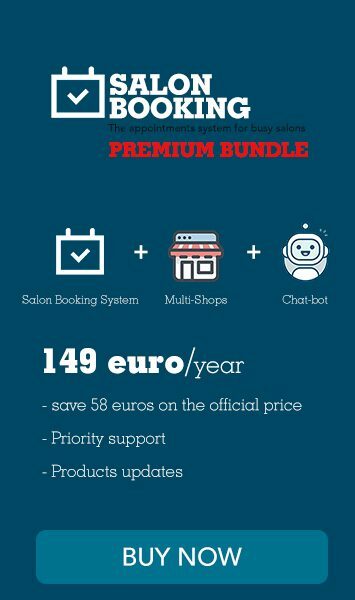 Multi-Shops is the official add-on of Salon Booking System plugin and has been designed for those who need to manage multiple branches of their salon from the same website. With Multi-Shops you can create as many shops as you want. 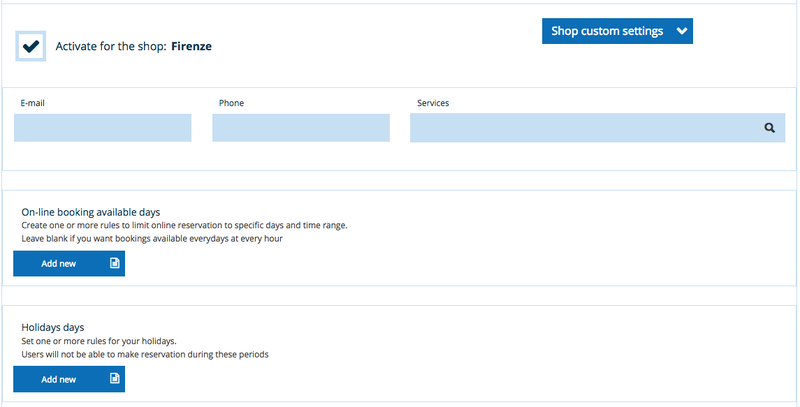 Every shop has its own settings and booking roles even if the front-end booking process is the same for every shop. When a customer wants to make a reservation he can choose the desired shop first and then proceed with the regular steps. With Multi-Shops there is a new user role called “Salon Shop manager”. The administrator can assign every single shop to a different “Salon Shop manager”. This special role can manage all the settings and the reservations of the shop that is been assigned to him. 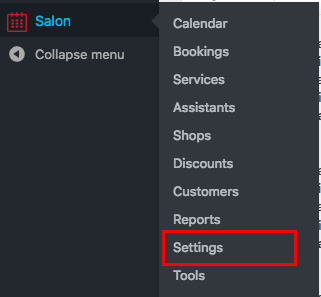 With the Multi-Shop add-on a new user role is created: “Salon Shop manager”. This user can be associated by the website administrator to one or more shops. to display all your shops information with a “BOOK NOW” button inside a page.